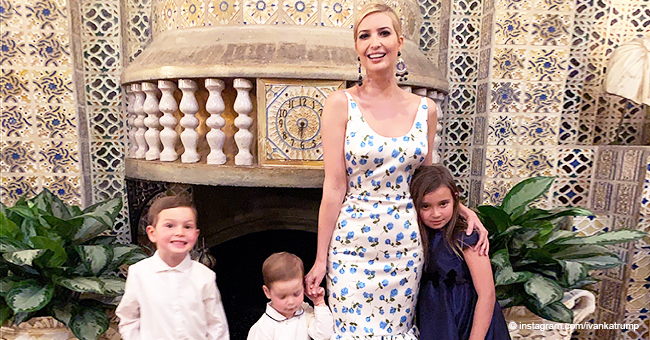 On January 10, Ivanka Trump shared a heartfelt tribute to her husband Jared for his birthday, but responses from followers turned it into an opportunity to bash the administration and the Trump family. 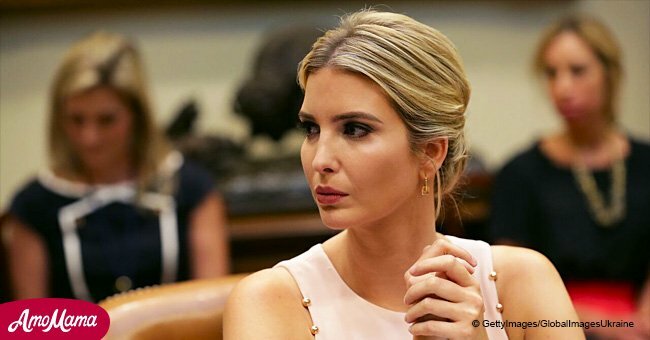 Another follower suggested that Ivanka meant to call Jared her “partner in crime,” with various memes and comments along the same lines. Some took the time to say that the couple should convince Donald Trump to open up government and to pay the Coast Guard. 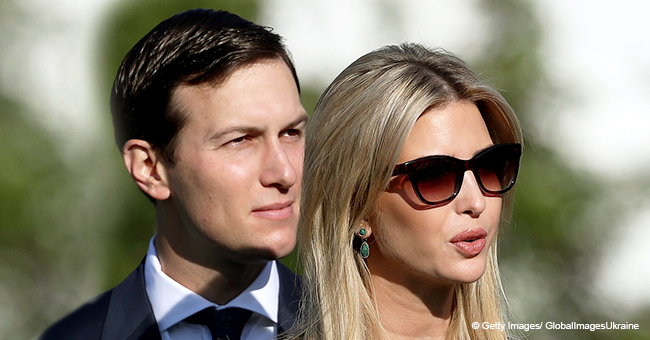 There was no shortage of jokes surrounding Jared and Ivanka going to jail, from how they would look in orange to memes involving Bugs Bunny and others in prison stripes. For Jared, the jokes probably hit close to home as his father got convicted of criminal tax evasion and witness tampering and spent a year in jail. After which Jared took over Kushner Companies, while dad Charles was in prison. 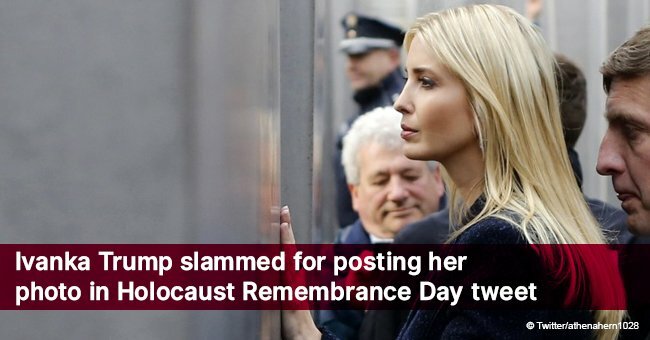 The couple also received backlash when photos got published of them relaxing and taking time off. They faced scrutiny because of the positions they hold in government and should be working back in Washington D.C. to help resolve the shutdown over the issue of funding Trump’s proposed border wall. Because while they are shooting the breeze, roughly 400,00 “essential” federal employees are expected to work without being paid until the situation is resolved. They may not feel the pressure all those employees do, as they spent the holidays without being paid, and as we all know, food and living costs are expensive. Thousands of hardworking people are being punished for something they did not cause. We will have to wait and see when and how the situation will eventually be resolved. 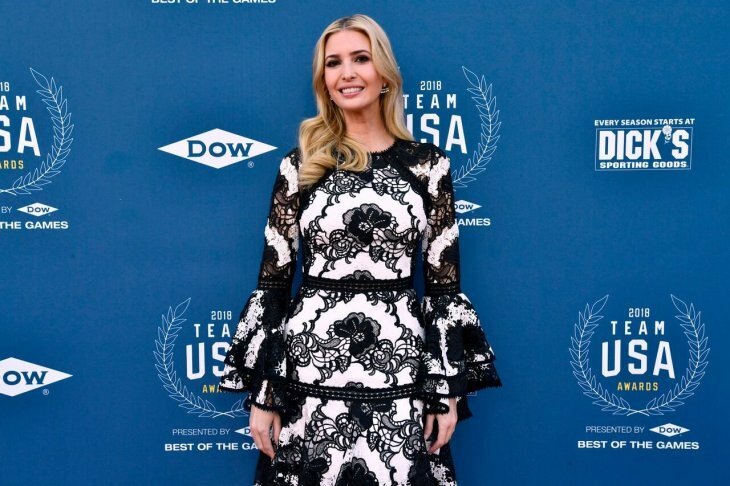 Even though her fashion dream came to an abrupt halt, the 36-year-old is proud of what she had accomplished with the brand, and also added that she didn’t know when or if she would return to it one day. Consider following if you are on Instagram. Or read more on our Twitter account @amomama_usa or both!